[Shanghai, China, December 6, 2018] Dadax joined JAKA Robotics sales networking. As a system integrator and distributor, Dadax will promote JAKA Zu 7 robot in the coming Quality testing and inspection, Machine tending and Documentation Sorting projects and systems. JAKA Zu 7, is a 6-axis, light-weight but robust collaborative robot with 7kG payloads. Zu 7 is powered by the open Robotics Operating System – ROS. Its operating system can be installed on Android or iOS mobile terminals, there is no teach pedant needed. With the Scratch language, Zu 7 is easy to learn, program and manipulate.Scratch is the programming language from MIT, aimed at helping introduce young people to programming. Thanks to open technologies and friendly OS, that is the mainly reason why we choose JAKA as the local collaborative robot business partner. Dadax is a software solutions company focusing on the areas of automation and digitalization. Dadax is at the forefront of innovation to address the entire breadth of customers’ opportunities in the evolving world of cloud, digital and platforms. Together with partners all over the world, Dadax is providing Intelligent Digital Content Authoring and Publishing Solutions and Service, IoT Products and Solutions, Machine Vision Products and Solutions, and Robotic Process Automation Technologies and Application etc. Dadax was founded in 2016, it’s located in LinGang, the most southeastern of Shanghai. 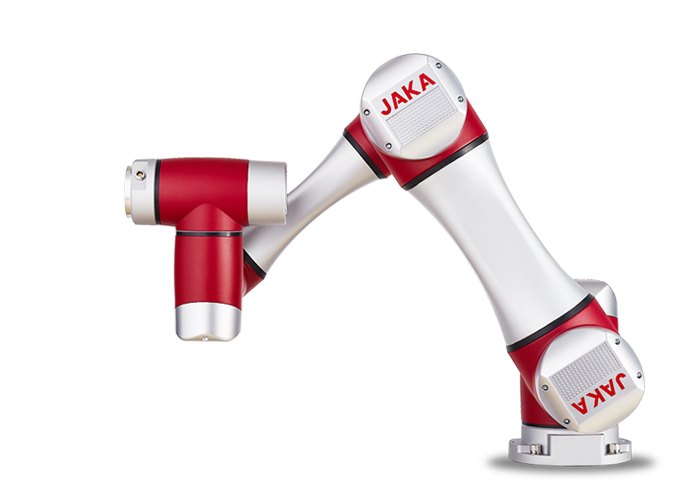 JAKA Robotics is a Shanghai-based industrial robot developer company, which was founded in 2014. JAKA has raised a total of $9.5M in funding over 1 round. This was a Series A round raised on Mar 7, 2018. JAKA has a production base in Changzhou, Jiansu Province.